This has been in our plans for a long time, and they are finally here. 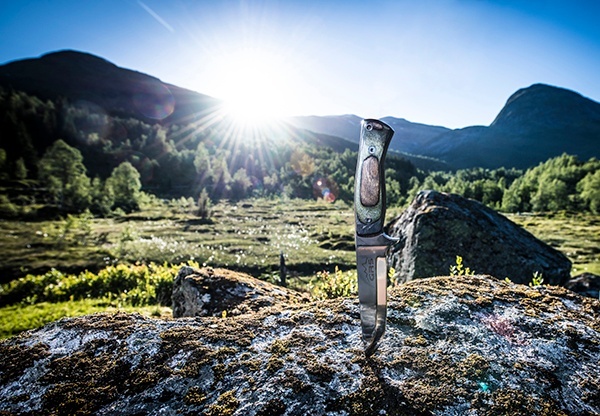 We teamed up with Brusletto, one of the best-known knife makers in Norway and created this all around knife. Available in all 8 laminate colours and in two different sheath styles. We chose this knife because of the all-around capability they have, good for chopping wood, skinning a deer, cutting Biltong or turning the steak on the Braai or BBQ. We have tested these knives for 6 months now, and they are outstanding quality. Still sharp as a razor! For further information, go to GRS Femund knives. The best way to shoot with bipods? Add a GRS Rear bag. 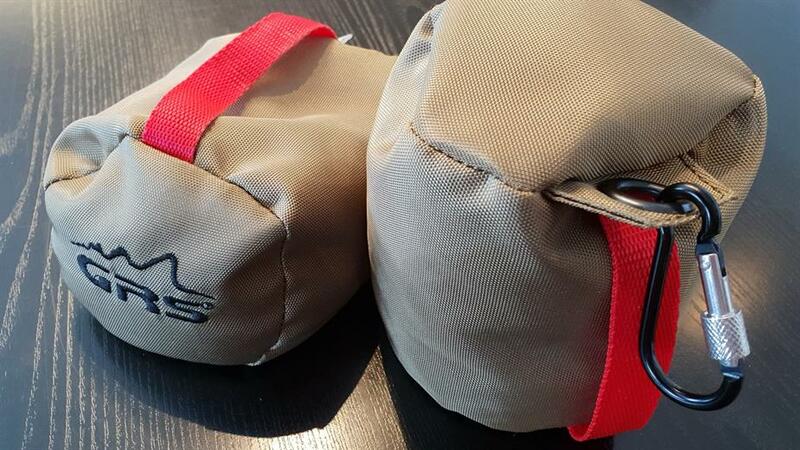 GRS Launches a GRS rear bag to help you shoot more accurately with Bipods. This works much better than monopods. The surface of the bag is smooth to let the stock slide easily during recoil, giving you maximum accuracy. The rear bag has a carabiner hook integrated so you can easily attach this to your rifle sling, thus preventing losing the bag in the field. Enjoying a coffee or tea with your buddies by the bonfire during or after a hunt is one of the places you can really relax and is something we all look forward to. 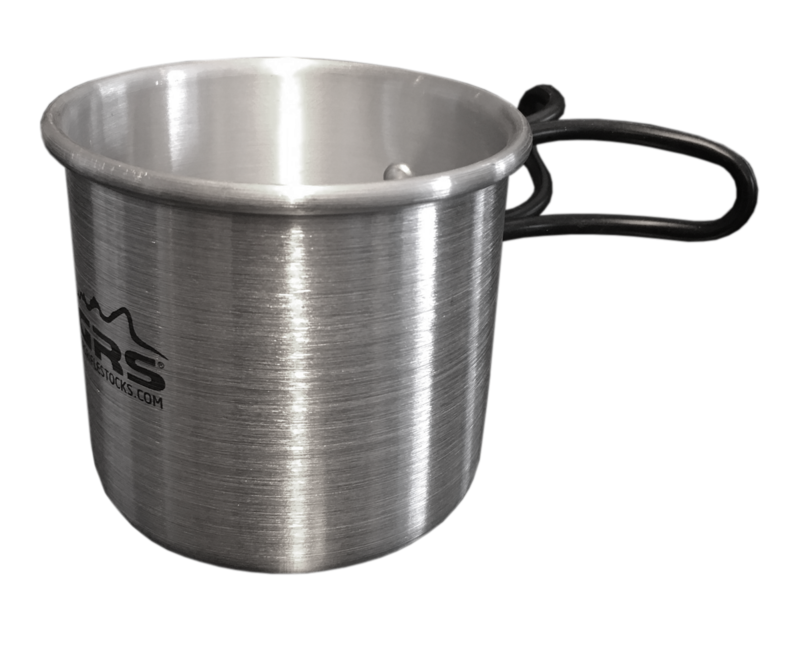 This classic mug with foldable handles looks almost 100% like the one I used for a good decade (except the GRS logo) before I lost it during a hunt in Hornindal. Hopefully, this mug will be a trusted friend on your trips for future hunts. For further information, go to GRS Campfire Mug. We want you to be safe while hunting and shooting! GRS introduces the GRS safety vest. Many of our customers are participating in driven hunts and other forms of hunting when many hunters gather. Make sure you are seen and safe! Easy to wear outside your hunting clothes. For further information, go to GRS Safety wear. For chilly days in the wild. 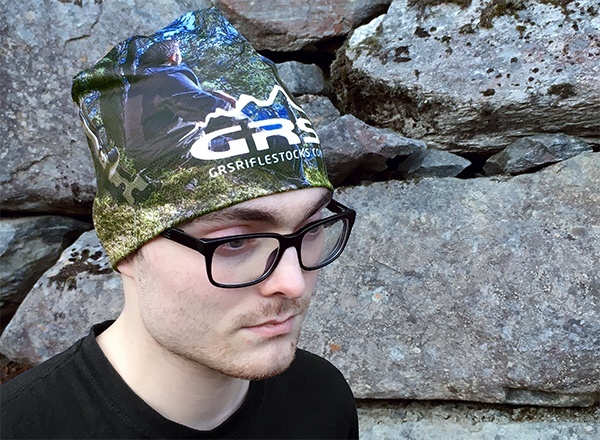 The GRS Beanie 514 is a two-layered, lightweight dry-fit polyester hat that will keep you comfortably warm on chilly days and nights. For further information, go to GRS Beanie 514.